[Solved] How to Print Text Messages from Android - iMobie Inc.
Want to know how to print text messages from Android? Follow this guide to get it done easily. Text Messages on your Android phones, or tablets, contain much important information. And you need back up them to somewhere, such different Android devices, external storage, or computer, in case of losing them and never getting back. In some very special occasions, you would also like to print out these text messages on paper. To print text messages from Android, you can have many options to choose. 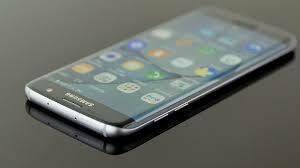 You can try to save text messages to screenshots and then print them by using AirPrint printer; Or email the text messages to your email account and print them from email; Or Getting SMS Share app on Google Play to share them to your email, and lastly print them out; etc. However, these methods are not available to print a large number of Android texts/SMS. 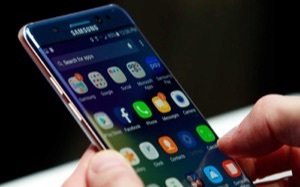 Besides, if your text messages are deleted from your Android, you can not print them out. 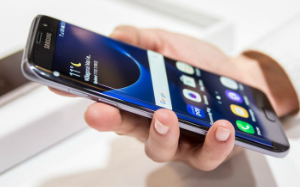 Therefore, we provide the method below in this post to help you easily print text messages from Android, no matter how many messages you want to print, and whether they are delete or not. 1. Your Android phone, or tablet. 3. One Mac or PC Computer with a printer connected. 4. 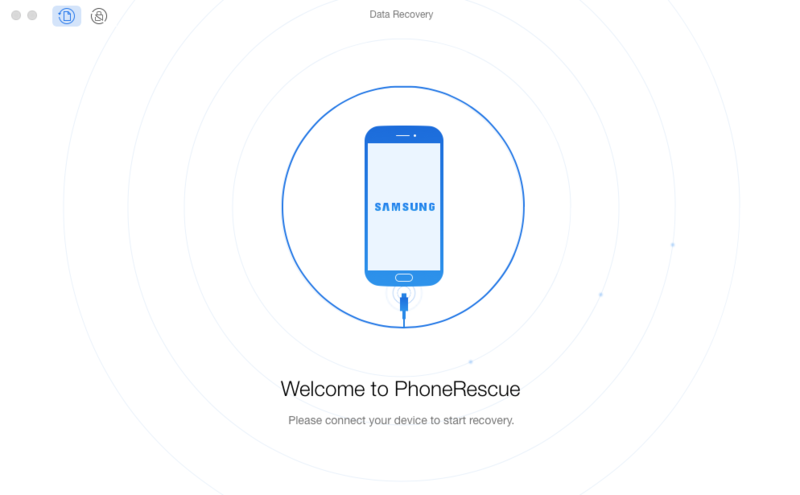 PhoneRescue – Android Data Recovery – one professional mobile data extractor. With this tool, you can easily find and export the messages you want from Android to computer with created date and contacts/phone numbers. 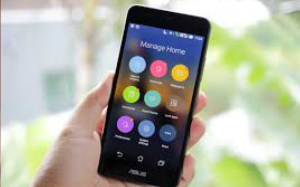 PhoneRescue supports all the models of Android, such as Samsung Galaxy, Sony Xperia, LG, Google, HUAWEI, etc. And it can be run on both of Windows and Mac computer. Now get PhoneRescue – Android Data Recovery on your computer before starting the tutorial about how to print text messages from Android. Step 1. 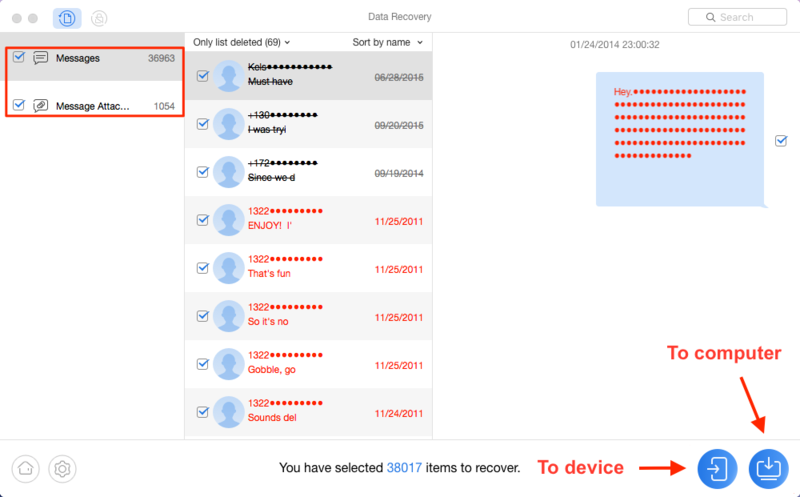 Run PhoneRescue – Android Data Recovery on your computer > Connect Android device to it with USB. Step 2. Select Messages > Click Next. Then it will start scanning all text messages on your Android, existing ones, and deleted but not being overwritten ones. Step 3. After scanning, you can preview and select the text messages you want to print > Click To Computer button to start extracting them to your computer. Step 4. Open exported file on computer > Print out exported Android text messages by using printer. Before exporting the text messages to computer, you can set up the exported format – TXT, PDF or HTML – by clicking the “Settings” icon near the “HomePage” button at the third step. In the end, welcome any comment here to share your opinion on printing out messages. 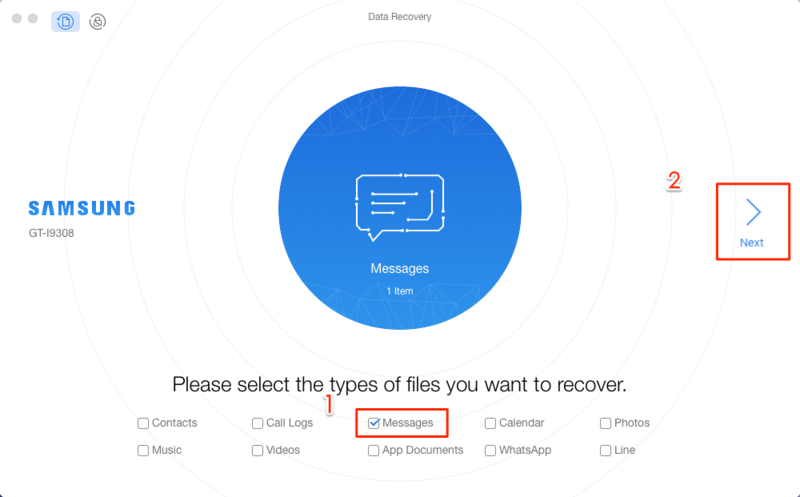 And now get PhoneRescue – Android Data Recovery on your Mac/PC and start to export Android messages.